Below are a selection of Kimmre's deals showcasing the team's expertise in the Alternative & Leisure Sector. 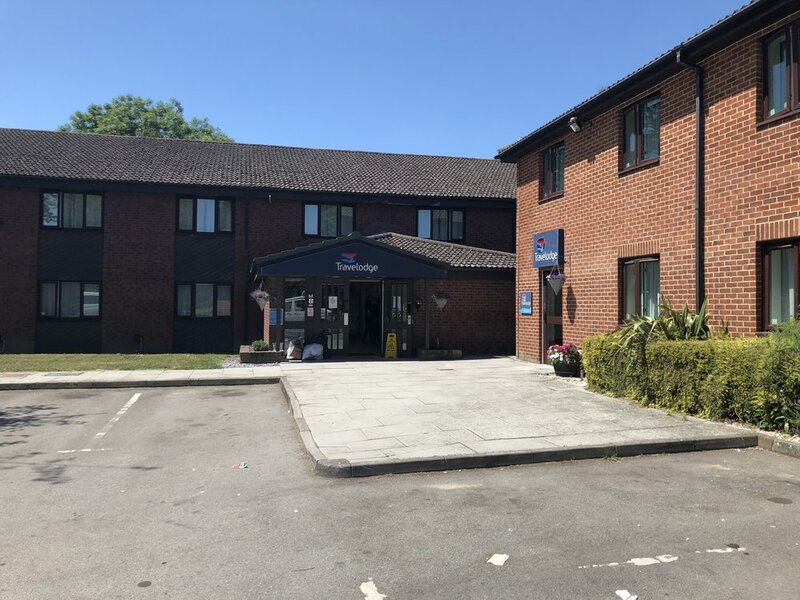 18 Roadside Travelodge Hotels with 22 years unexpired and up-capped RPI reviews. 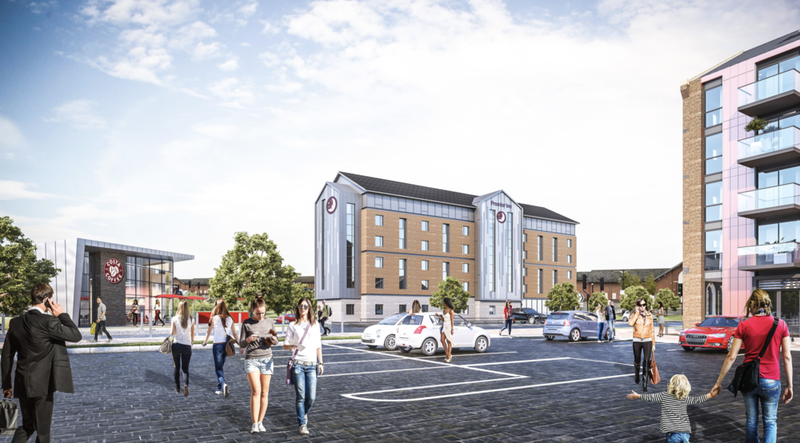 Fully let TV studio, home to BBC Look North. 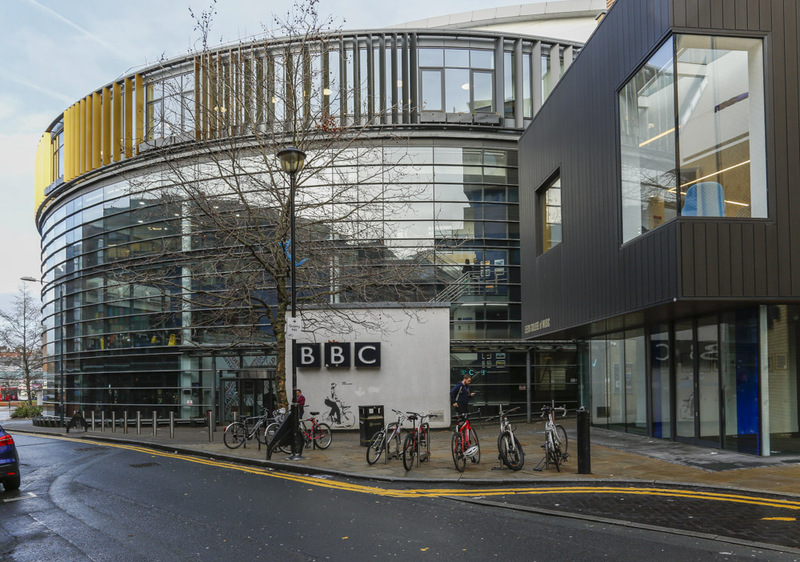 Fully let TV studio, home to BBC North East. 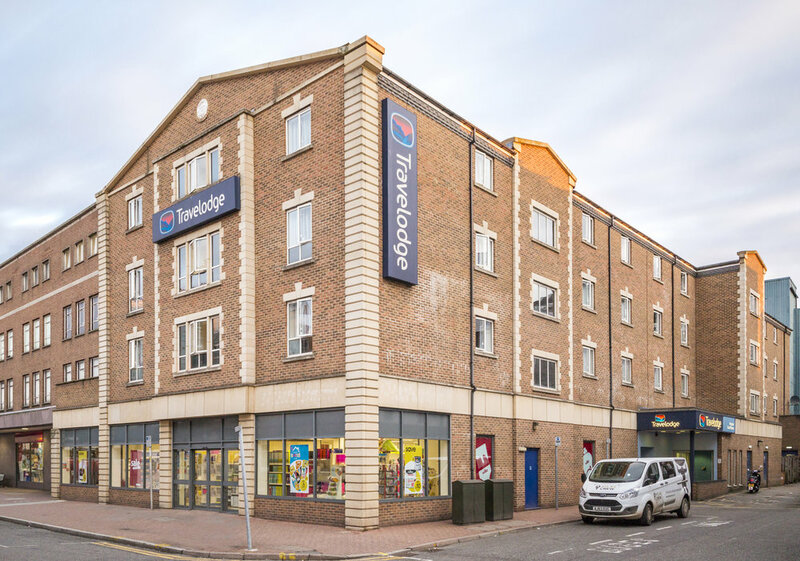 Acquisition of a portfolio of London Travelodge Hotels. Acquisition of a portfolio of Mercedes Benz car show rooms.